Your Spring TX air condition specialist is just a phone call away at 281-876-9400! Click here to set your appointment today! 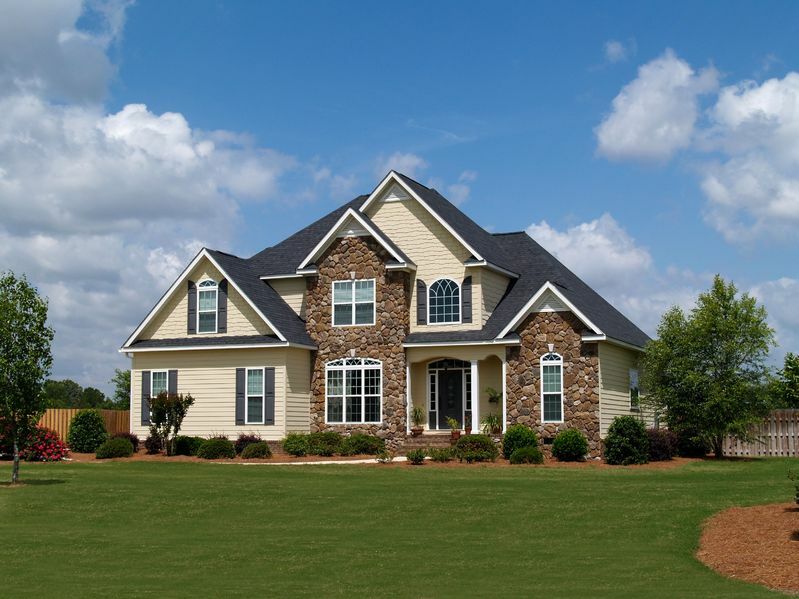 At Houston Admiral, we are firm believers of efficiency and quality. Our air conditioning Houston company has successfully helped countless people in Houston and Spring, TX areas to acquire top notch services for all their cooling needs at the most competitive rates in business.We have onboard our air conditioning Houston team some of the most highly experienced, qualified and skilled technicians working together towards 100% customer satisfaction. No matter the hour or day, our Spring, TX residential heating and cooling team works relentlessly, dedicated and diligently to make sure optimal functionality of your cooling systems, along with your complete comfort. No matter how minor or complex the air conditioning issues may be – you can always trust Houston Admiral to offer you the finest, most durable and affordable Spring, TX air conditioning solutions in the industry. 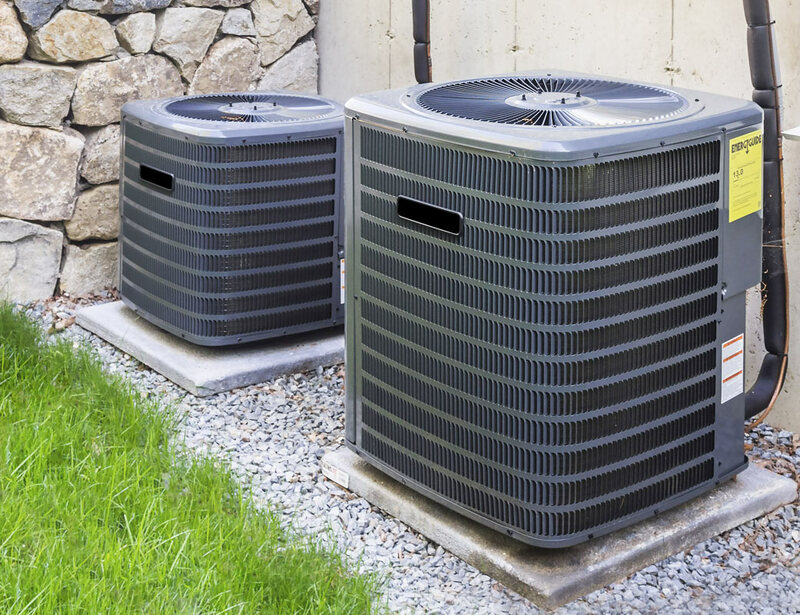 Our heating and cooling services range encompasses all aspects of component repairs, installation, replacement, cleaning, maintenance and trouble-shooting performed under the supervision of trained and skilled Houston air conditioning experts. When you have an untimely air conditioning service, our air conditioning service Houston, TX technicians will handle any breakdowns and air conditioning repairs. Our air conditioning service Houston, TX technicians are committed to providing you with timely and professional HVAC repairs and AC maintenance. Our air conditioning service Houston, TX technicians don’t just service equipment—we put our extensive knowledge and experience to work to solve your problems and meet your unique needs. Our top of the line services is why Houston Admiral only hires trained and certified air conditioning technicians for years and that have the experience and necessary training to take on any job. We are specialized AC technicians and we service all brands and models for your home or office.Whether your air conditioning need repairs and requires constant maintenance or if you need to install a new air conditioning unit for your new home, our Spring, TX residential heating and cooling experts can help.